Update (9/3 8:00am): Worms 4 has now hit the App Store and is available to download for $4.99. 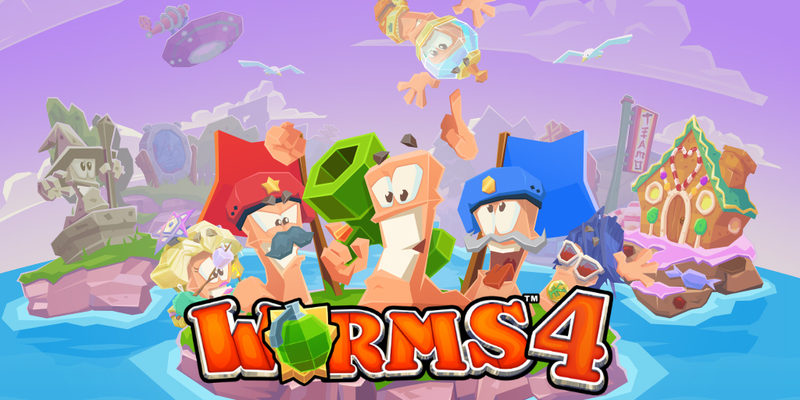 Worms 4 will continue the series on mobile with a much more fast-paced and expandable experience. You can expect tighter maps, a single player campaign with 80 missions, upgradable/new weapons, a loot system and the usual multi-player modes. It is set for release in August on iOS and will not be free-to-play. 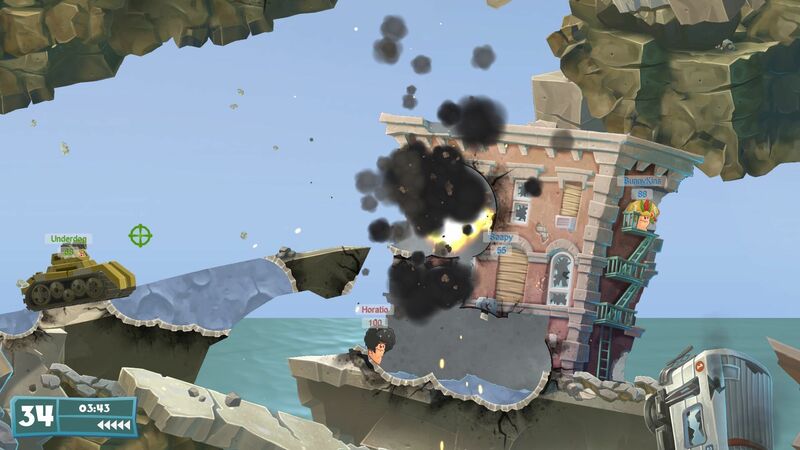 We expect it to be priced in-line with other $3 to $5 Worms mobile titles. While no Android release has been mentioned yet, it is excepted as just about every other Worms game has crossed over to Google’s platform. Next up, Worms WMD for console. The new title brings back the familiar formula but with a few special additions and a design/look tailored to console gaming. Players will enjoy a full solo campaign, and multiplayer options on the big screen as well. Team 17 also says there are exciting new weapons, vehicles and buildings that can alter the gameplay significantly. Players can enter buildings for cover and to gain other strategic advantages. You can find all of our current game/app deals in the daily roundups and be sure to checkout the recent LEGO iOS sale.